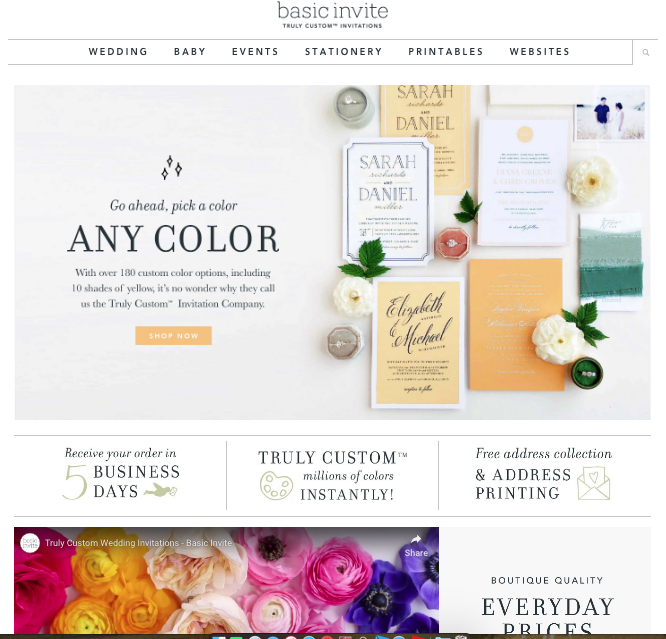 This is a sponsored post in collaboration with Basic Invite, however all opnions are my own. Doesn't it seem like February flew right by? I know that for me January was absolutely eternal but February felt like it barely happened. And now that the month is almost over it's time to start thinking about all of the special moments and holidays ahead: we have two birthdays in March plus all things Easter in April. Then, of course, comes the month of May with Mother's Day (one of the most important holidays of the year) as well as the beginning of the graduation season. 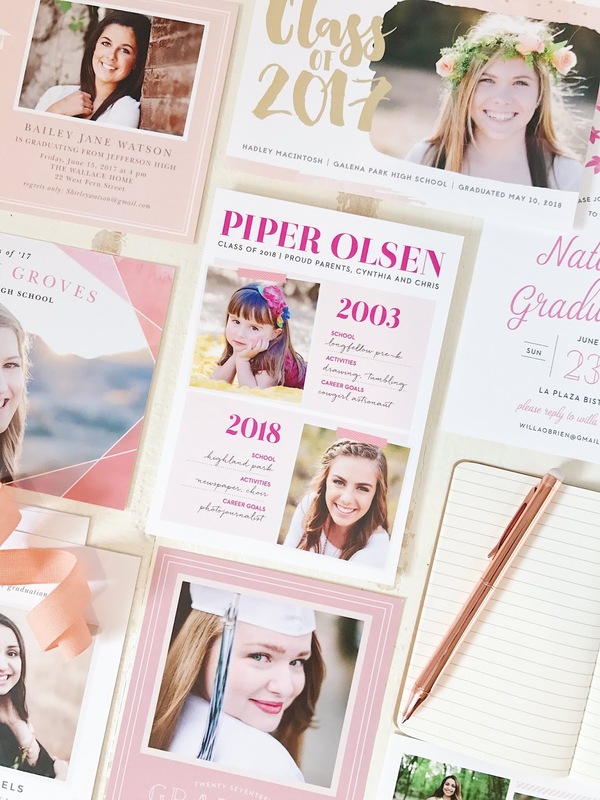 Luckily, our kids are still pretty young and we don't have to deal with graduation prep, yet. But personally, I can't wait until we're ordering graduation party invitations for Angel, the first of the kids. That's actually only a few years away and we can't wait to celebrate. 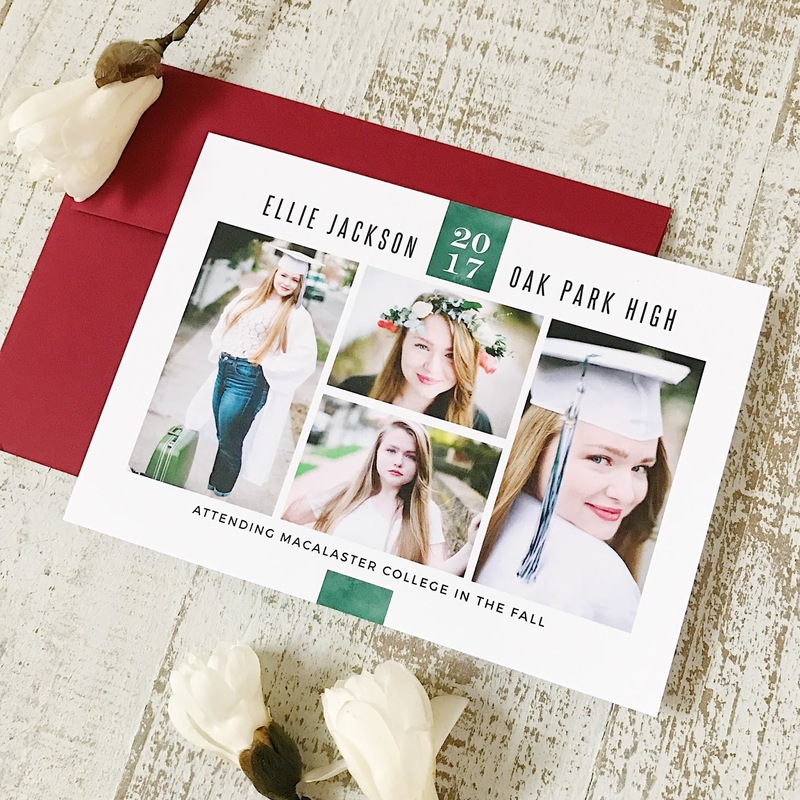 Personally, I love ordering all of my invitations, thank you letters, announcements and the like online because it's just so easy to do. And I love it when everything is truly customizable so that in the end we get the perfect product. 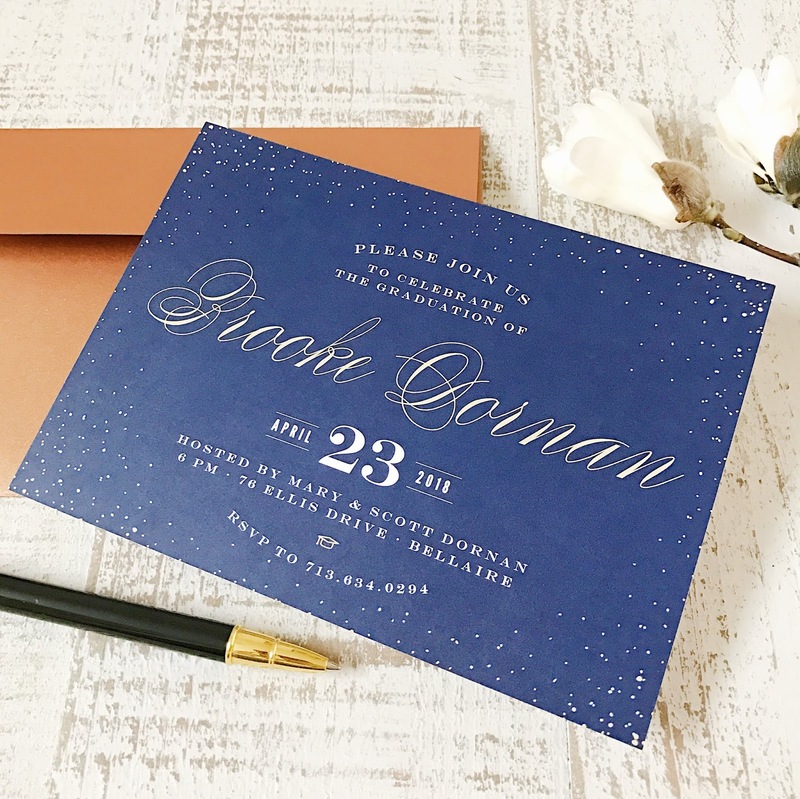 Today I want to introduce you to Basic Invite and share why you will want to take time to check out their website for your next paper goods order, especially if you have a graduate this year and need the perfect invites. 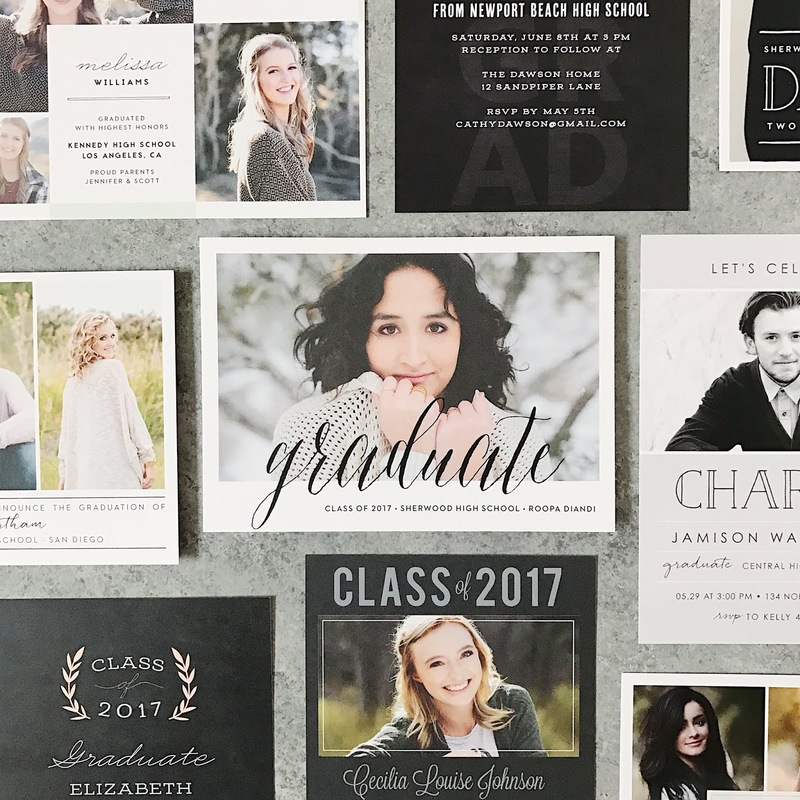 Plus - there is a code at the bottom of this post to help you save 15% until the end of Feb.
Don't wait until the last minute, order your graduation celebration invitations or polaroid graduation invitations soon! 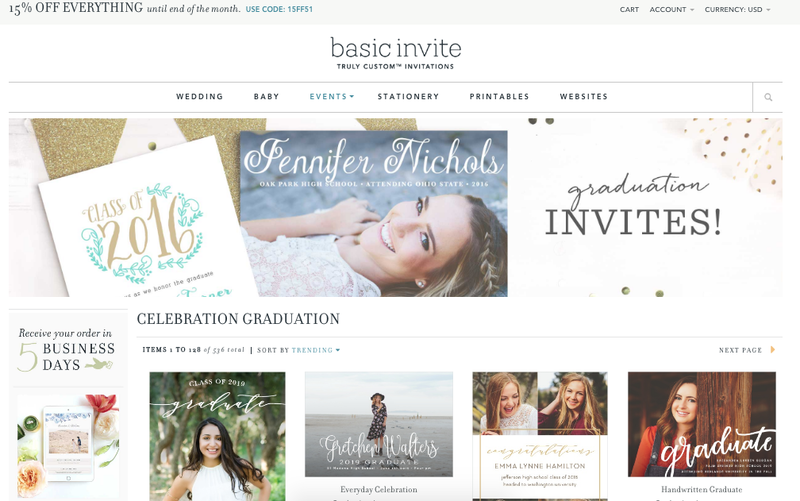 Basic Invite is offering 15% off with coupon code: 15FF51. © 2015 5 Eyeliners and a Gloss. Phoebe Template designed by Georgia Lou Studios All rights reserved.